 Yoga & Meditation with Kate Hamilton-Hunter, DYTT, DMYY, in North Wales, UK. I first stepped onto a yoga mat in 1999, at a local Hatha Yoga class with my most inspirational teacher, Barbara Occleshaw. I was intrigued and hooked straight away! I didn't miss my Wednesday yoga class from that day onwards. 12 years later I discovered Dru Yoga, a flowing style of yoga that has evolved from Hatha; a natural progression for me. I trained to teach at the Dru Yoga Centre in the heart of Snowdonia between 2011- 2015 in Dru Yoga & Meditation. I now have been teaching yoga and meditation classes, workshops and running yoga retreats since April 2013. I love yoga and I love sharing how this practise has helped me, with people from all backgrounds and all levels of ability. "Yoga is not an ancient myth, buried in oblivion. It is the most valuable inheritance of the present. For venues and class timetable, please follow the link below and I hope you can join me in class very soon!